So you're hungry--and you're ready for some Cajun/Creole food. Good news: we've found the freshest spots to satisfy your appetite. Here are the newest places to check out the next time you're in the mood for Cajun/Creole food. Jumbo Crab is a Cajun and Creole spot, offering seafood and more that recently had its Grand Opening on December 10. Soup, salad, and appetizers are on the menu, as are seafood combination platters and baskets. 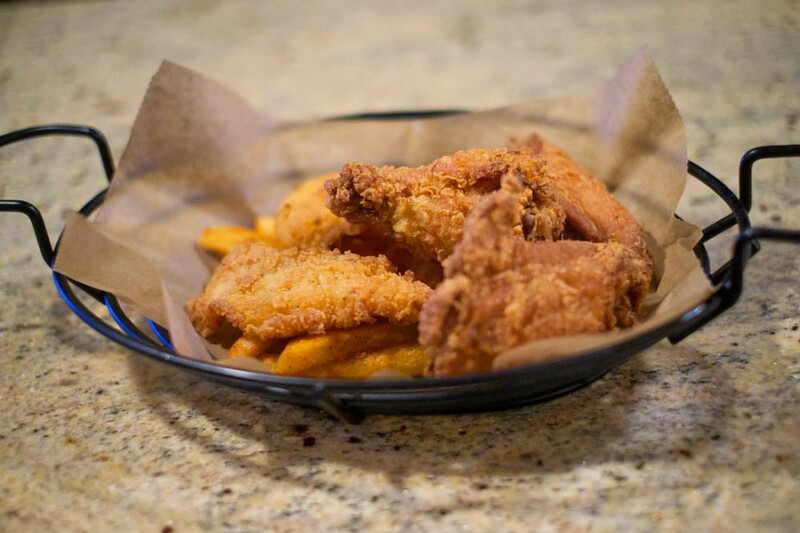 Expect notable menu options such as the fried fish basket with Cajun fries, crawfish with corn and potato, or a half-pound of mussels, crab legs or clams. Thirsty? Beer and wine are available to pair with your fare. Here's the menu. Yelp users are excited about Jumbo Crab, which currently holds five stars out of five reviews on the site. 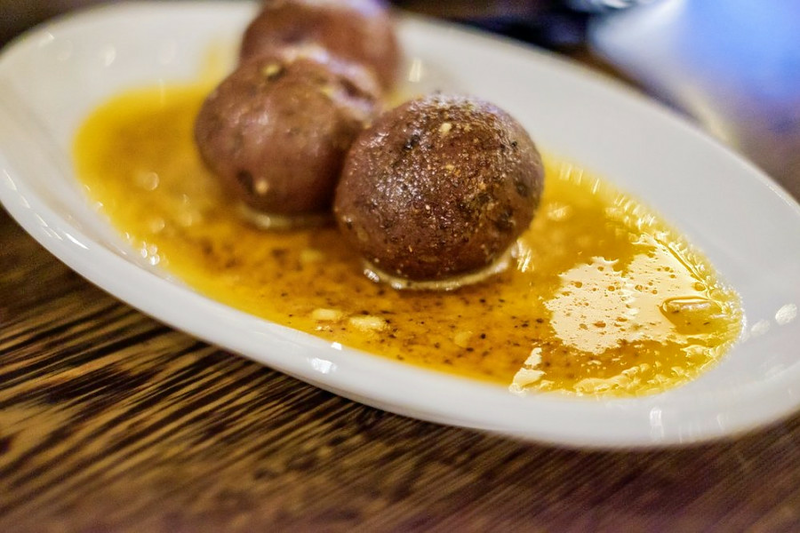 Yelper Isabel T., who reviewed Jumbo Crab on December 8, wrote, "This spot is highly recommended! Lunch specials are great. I loved the jumbo crab special sauce and the shrimp was cooked perfectly." Jumbo Crab is open from 3-10:30 p.m. on Monday-Thursday, noon-11:30 p.m. on Friday and Saturday, and noon-9:30 p.m. on Sunday. JoKeR's Cajun Kitchen is a Cajun/Creole spot courtesy of owners John and Kelly Reed. Expect breakfast platters, gumbo, jambalaya and po'boy sandwiches. Look out for specific menu options like Bourbon Street chicken, shrimp and andouille gumbo and blackened shrimp sandwiches. Breakfast fare includes beignets, shrimp and grits and egg and cheese sandwiches. Here's the menu. JoKeR's Cajun Kitchen's current Yelp rating of 3.5 stars out of six reviews indicates the newcomer is finding its way, but it's still early days. 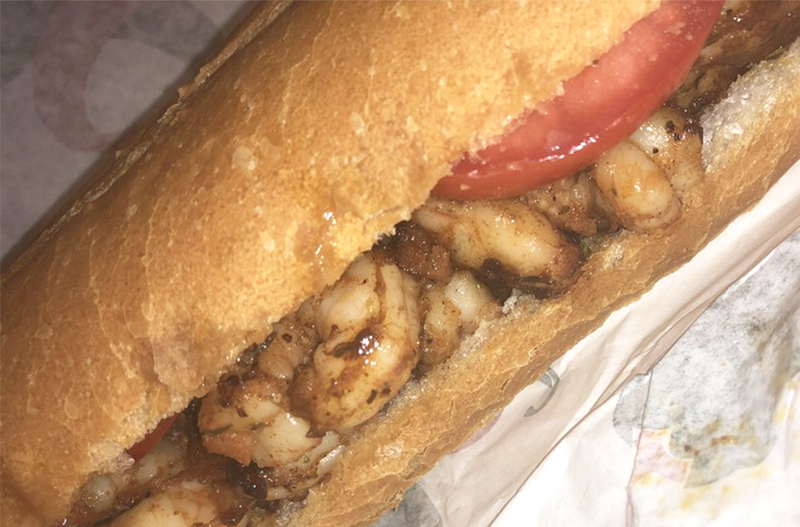 Yelper Jim D. wrote, "Although restricted to a limited menu, I thoroughly enjoyed my po'boy from JoKeR's. They added pickle which made this currently my favorite po'boy in the city." DrinkHaus Supper Club is a cocktail bar and Cajun spot that pairs handcrafted cocktails with modern twists on traditional Creole and Southern dishes. On the seasonal menu, offerings include Creole fried lobster tail, shrimp po'boys on butter garlic rolls with creole sauce, buttermilk chicken and waffles, catfish served with apple coleslaw and Creole grilled chicken salads. Weekend brunch and bottle service are also available. 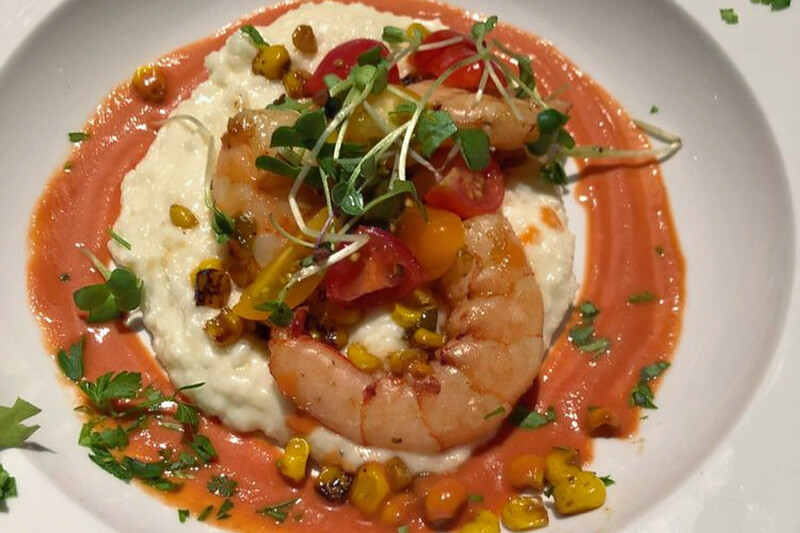 With a three-star Yelp rating out of 53 reviews on Yelp, DrinkHaus Supper Club is still finding its way, but it's early days. Tim O. noted, "This space recently re-opened and I could not be happier to see that the owners have quickly built a thriving business."